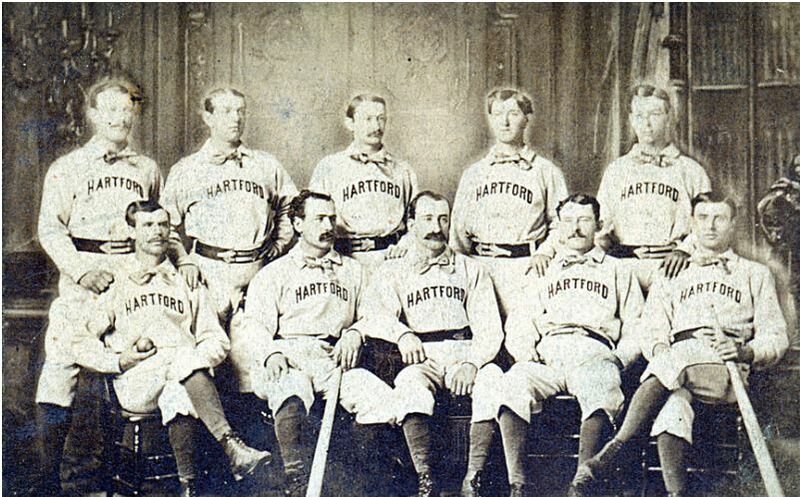 I am glad that there is going to be a new baseball team in Hartford. The name Yard Goat? Not sure I am a big fan. I supposed it is better than the Hardware City Rock Cats. Moving closer to Episode 1,000 as The Sully Baseball Daily Podcast marches on. Marching towards episode 1000 on The Sully Baseball Daily Podcast. Alex Gordon, Andrew Heaney, Joey Votto, Johnny Cueto, Jose Quintana, Adam Jones and Christian Yelich all added to their totals for Who Owns Baseball? The most popular question I receive at this time of year? Typically centers around Christmas coming around the corner and the need to buy a gift. Lots of them. For the baseball fan that has everything, what is one to buy? I go through this list seemingly every year. With spring training still a whole 3 months away (along with the World Baseball Classic this upcoming year), baseball fans need some sort of outlet to satisfy their baseball thirst. Baseball dvds are always a good source- as all the classic games are forever enshrined in the video archives. But after having watched ball for the spring/summer/fall, sometimes it is nice to get away from the television. That is when you curl up to a good book and enjoy a baseball read.